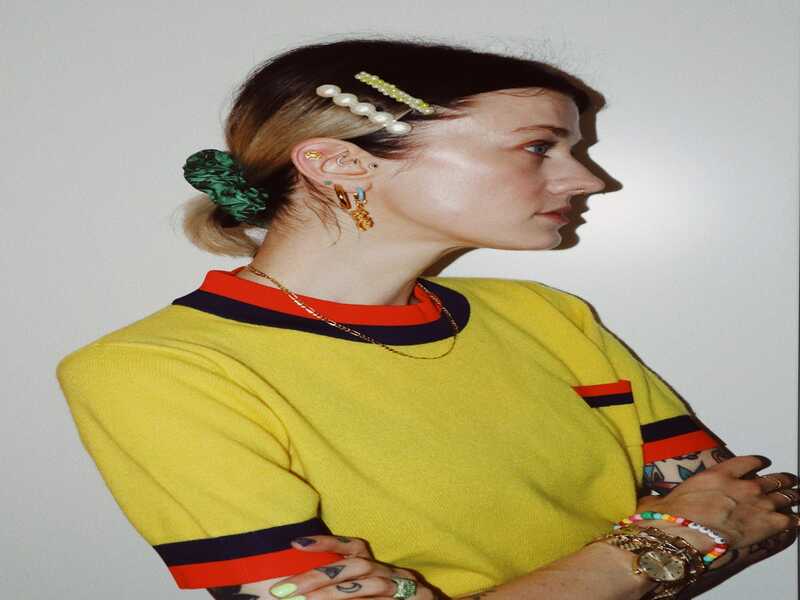 Ten years ago, Marianne was working part-time at Høyer, Oslo’s coolest boutique, when a stylist who frequented the store asked her to start a blog on her new platform. Now, countless fashion weeks and nearing 80k Instagram followers later, Marianne has made a name for herself with her playful, paintbox-bright aesthetic, bringing a little joy to our lives whenever we see her don a sky blue puffer, printed tights or tie-dye knit. 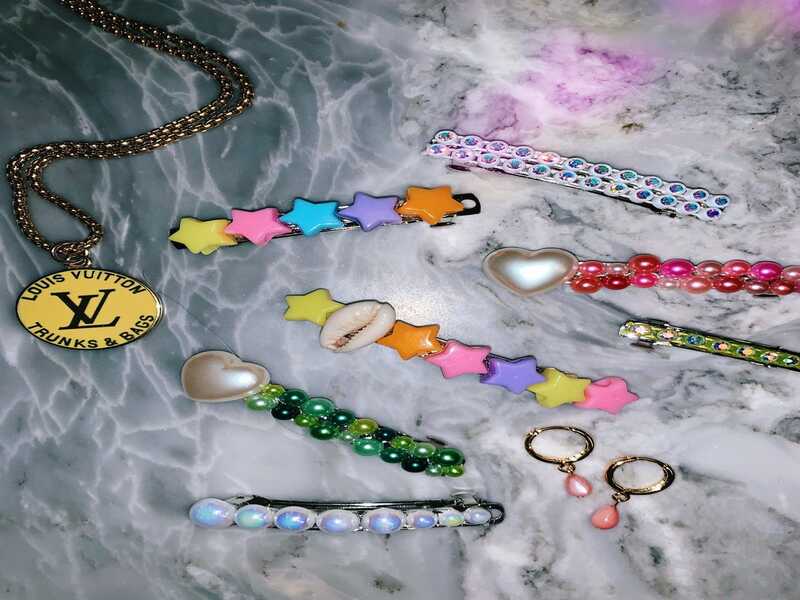 We asked Marianne how she stays so ahead of the fashion game, where she finds those killer accessories, and the trend she can’t wait to try this season. Is there a trend you can’t wait to try this season? 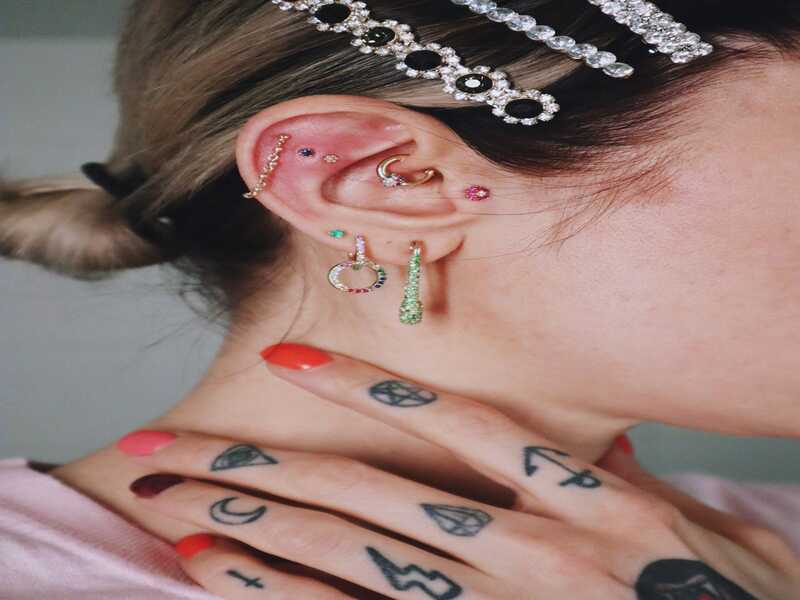 There are so many brands I love right now, but if I had to pick only three, it would be firstly The Last Line LA – I’m OBSESSED with this fine jewellery brand and everything they do. They make such beautiful stuff, it’s insane – I would wear every single piece! ← Check out this adorable gay couple’s paradise proposal!